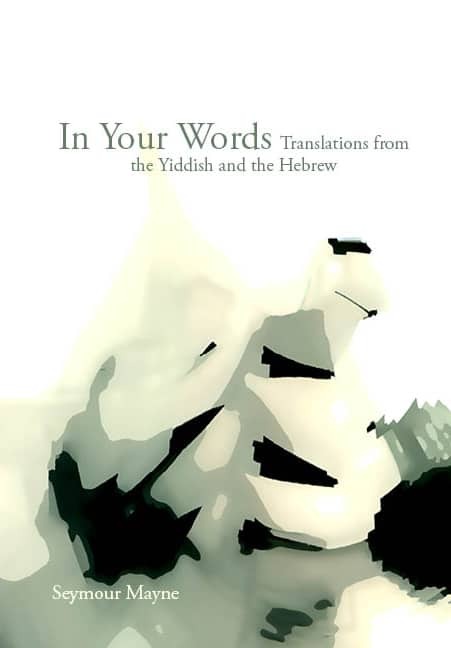 Today Ronald P Frye & Co. Publishers announce the imminent release of In Your Words: Translations from the Yiddish and the Hebrew from renowned poet Seymour Mayne. The book will be for sale shortly at major retailers along with online purchase for the price of $17.95, print edition, and the price of $9.95 for the digital e-book edition. The stunning paperback features artwork from Sharon Katz, making it a graceful addition to any poetry collection.